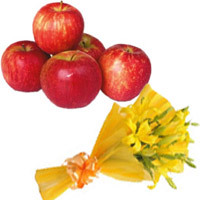 Father's Day Gifts Delivery Send Fresh Fruits to Mumbai on Father's Day. Place an online order for gift for your Father. 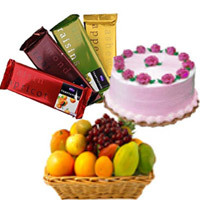 Online Fresh Fruits in Mumbai are the perfect gift for any occasion. 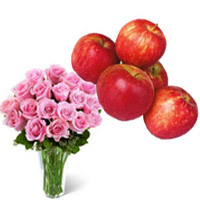 When you send fruits as a father day gift, the recipient will always think of you as a good child and someone reliable. Our online portal build to locate fruit online exclusive due to a lot of varieties of safe to eat fruit preparations we produce in order to satisfy a customer's require. 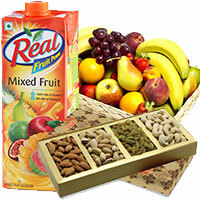 www.mumbaionlinegifts.com offers Online Fruit Delivery Mumbai. 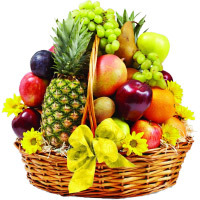 Edible fruit baskets are jam-packed full of fresh fruit, brunette, nutty and foodie foods.A father day gift fruit basket is one such design which will be special than others. This idea is ideal for father day wishes. 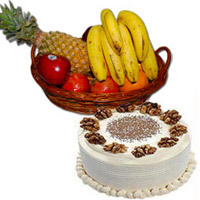 In fact a father day gift fruit basket along with individual cheese can be an immense gift on the father's day. 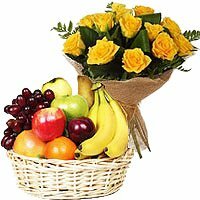 Fruit basket is a very healthy alternative to the customary present material like the wine and cheese gift basket or the common brown gift basket. On top of it if you have a present basket that is merely natural then it adds a very high-quality effect. 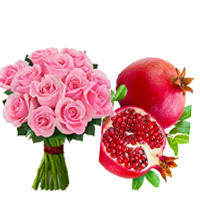 The best thing about our website is this is that you can select a wide variety of fruits based on the likes of the recipient. 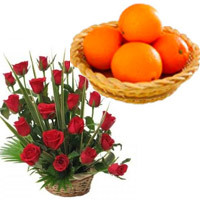 In some cases you can even give the Fresh Fruits Baskets Mumbai. 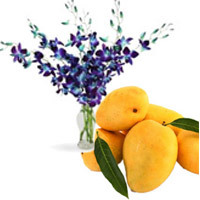 The benefit of Send Father Day Fruits Online Indiais that you can in fact put mutually an easy fruit basket all by yourself. You need to choose up the organic fruits at our fathers day fruits group and immediately put them together in a pleasant basket. You can buy the basket of different styles. Send Father's Day Gifts to Mumbaito your father and surprise him. Pictures are Indicative. 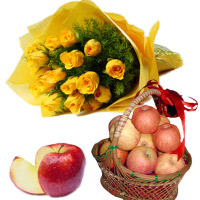 Father's Day Gifts to Navi Mumbai : Father's Day Fresh Fruits to Navi Mumbai. The Aggregate Rating of this Webpage is 4.38 Out of 5 Based on Rating Received from 49 Customers.